Entrepreneurship leads to both economic growth and job creation. Entrepreneurial success is a complex phenomenon that encompasses financial as well as non-financial criteria. However, little was known about the interplay between entrepreneurs, employees and their environment fostering innovation and entrepreneurial success. In addition, there has been a longstanding call for investigating entrepreneurship from a multilevel perspective, including cross-national variables, variables associated with the direct environment of businesses, organizational variables, and individual level variables. This project fills these gaps and introduces solutions from a psychological perspective into entrepreneurship research, taking a multilevel perspective. Moreover, our research emphasizes a process perspective and explores the role of personal resources and entrepreneurial success over time. The project had three aims. The first one was to explain the mechanisms through which personal resources of entrepreneurs and employees help them to succeed. We have demonstrated that entrepreneurs’ positive work-related affect not only fosters their work engagement and success in activity but also spreads into their employees and stimulates their innovative behavior. Positive beliefs such as work self-efficacy and positive orientation trigger positive affect and work engagement, which in turn foster entrepreneurial success. These beliefs are also shaped in consequence of engagement in entrepreneurial activity and its results. The second aim was to investigate the relationships between entrepreneurs’ values and the innovative behaviors of their employees. We have uncovered the mediating mechanism: entrepreneurs’ personal values shape work design, which they create for their employees. When employees perceive autonomous in their job, they undertake innovative work behavior. The third aim was to uncover how the firm’s engagement into corporate social responsibility (CSR) activities is related to entrepreneurial success and how this success is perceived by external partners. We have shown that business partners (stakeholders) perceive many non-financial indicators of business success, including CSR initiatives. Employees’ perception of firm’s CSR activities is positively related with their innovative behavior and evaluation of firm’s innovation and success. The results of this project bring new insights into theoretical conceptions. They extend the Hobfoll’s conservation of resources theory, explaining the role of personal resources in organization. They also contribute to the Schwartz’s personal values theory, showing the role of entrepreneurs’ values preferences for organization’s functioning. The results demonstrate also new applications of the emotional contagion theory in explaining organizational phenomena. They broaden our understanding of psychological mechanisms related to CSR practices in small and medium size firms as well. 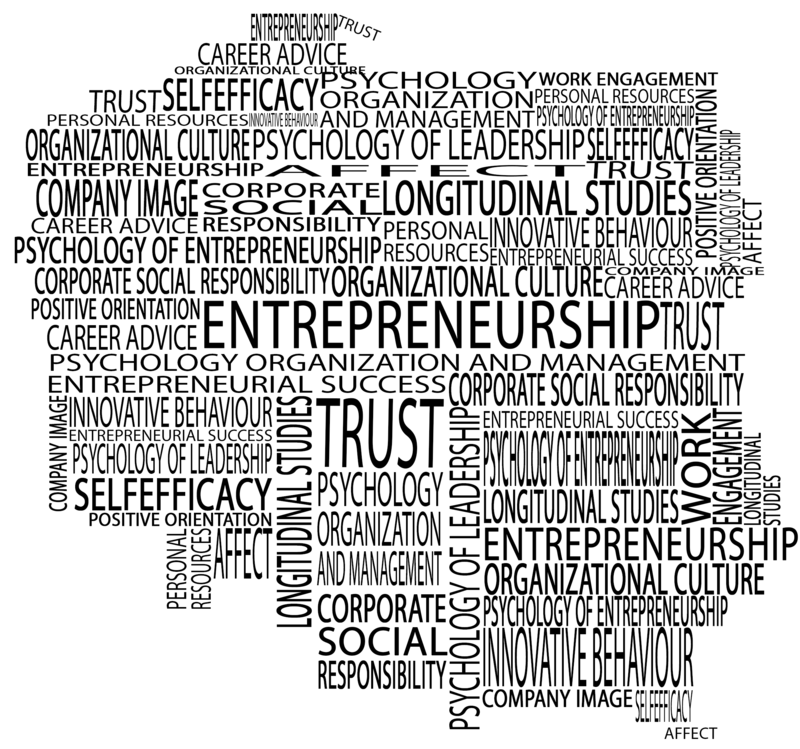 Moreover, they open a new area of research on stakeholders’ perception of entrepreneurial success. The Harmonia grant funded by The National Science Centre / Narodowe Centrum Nauki, no. DEC-2013/10/M/HS6/00475.